Visual effects, titles, poster and color grading for this (5 Episodes) Television serie. Jesse (6) lives on the coast, between the dunes. Jesse’s father is a sailor, his mother is at home. 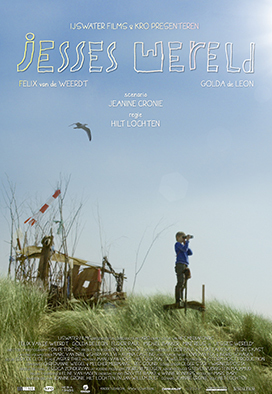 Jesse’s world stretches out from his home in the dunes up to the infinite sea. Driven by curiosity and the longing for his father, Jesse goes out for adventure every day. Sometimes by himself sometimes together with the girl next door, Aaf. Jesse’s relationship with nature is a central element in the series. He has an eye for the changing beauty of nature; it stimulates all his senses and challenges him to get out and explore the environment. Storm did the motion graphics, visual effects and color grading for this television serie (5 Episodes).